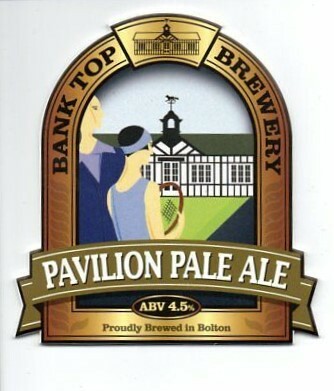 Located in the former mill village of Bank Top, Bank Top Brewery is housed in the picturesque grade two listed tennis pavilion. During the tour we will hear about the history of Bank Top Brewery, and look at the brewing process, the ingredients and their purposes, and the process of bottling and casking. There will also be a Q+A session, and opportunity to sample various beers and refreshments.